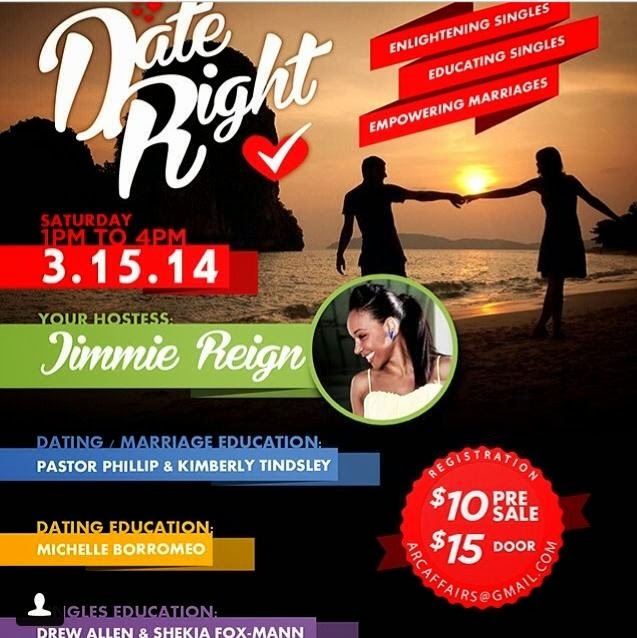 Join the panel MARCH 15 for a date right workshop lets GET REAL! Ask as many questions and WE WILL answer. All are welcomed.Empower Marriages - Educate singles - Enlighten all involved. -Dating According To What's Biblical: Outdated?